 The National FFA Convention & Expo is your best guide to all parts of convention! 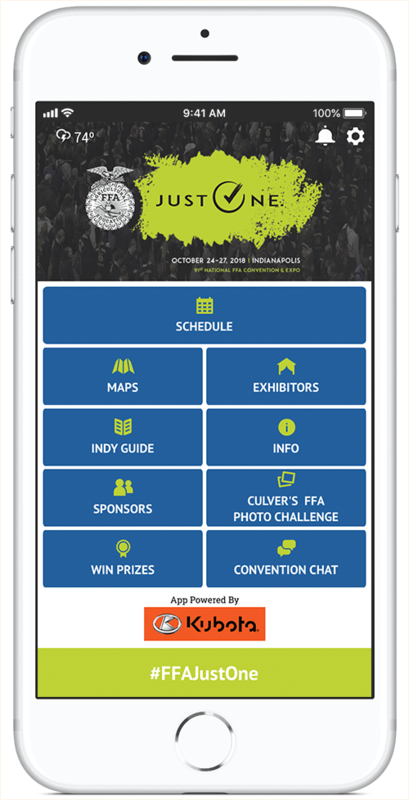 Build your own schedule, find amazing workshops and locate your favorite exhibitors. There’s even a complete guide to restaurants and attractions in downtown Indianapolis.